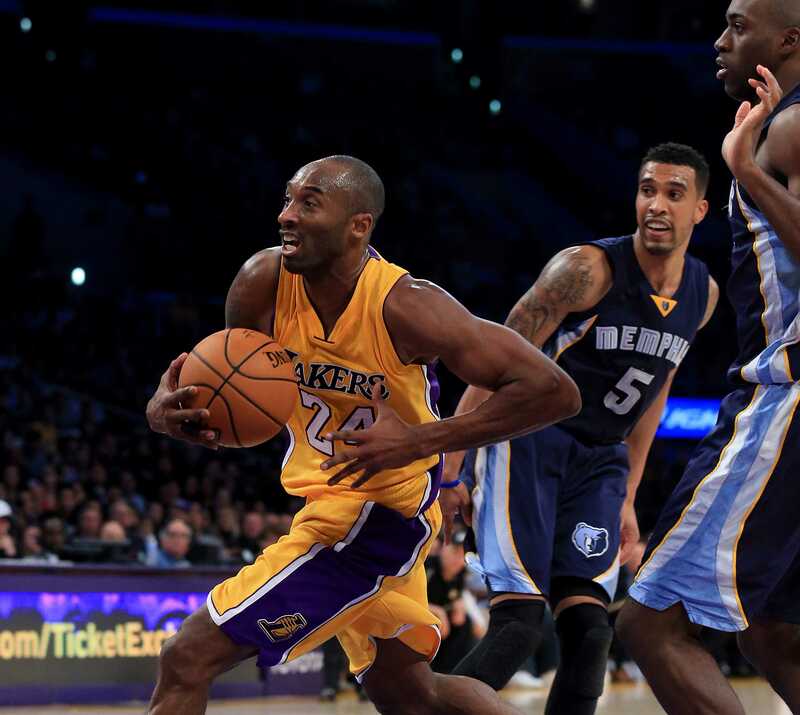 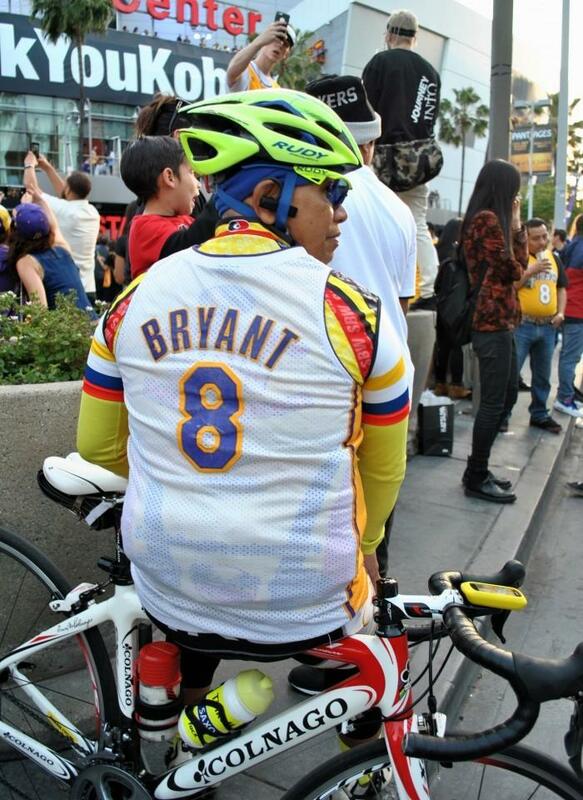 Bryant ended his 20th season with the Los Angeles Lakers after being drafted in 1996 NBA draft by the Charlotte Hornets who then traded with the Lakers and the rest was history. 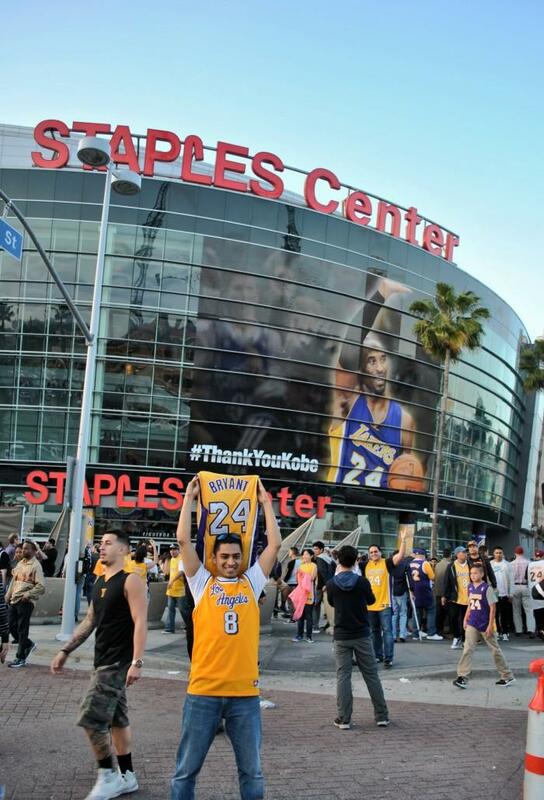 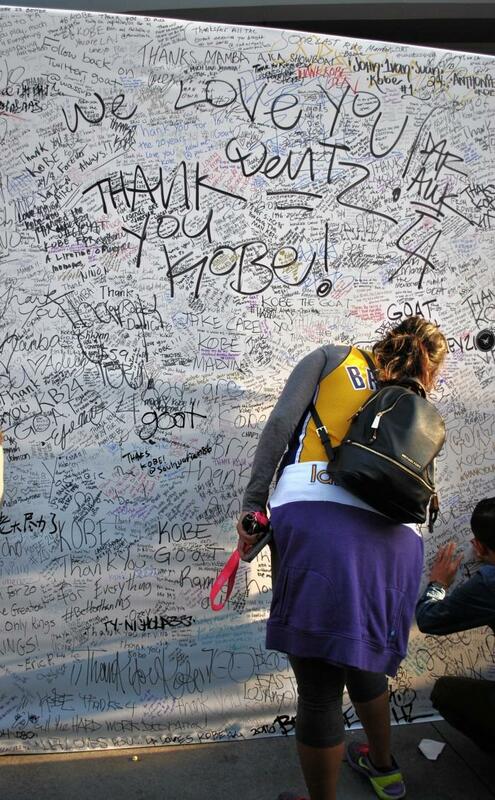 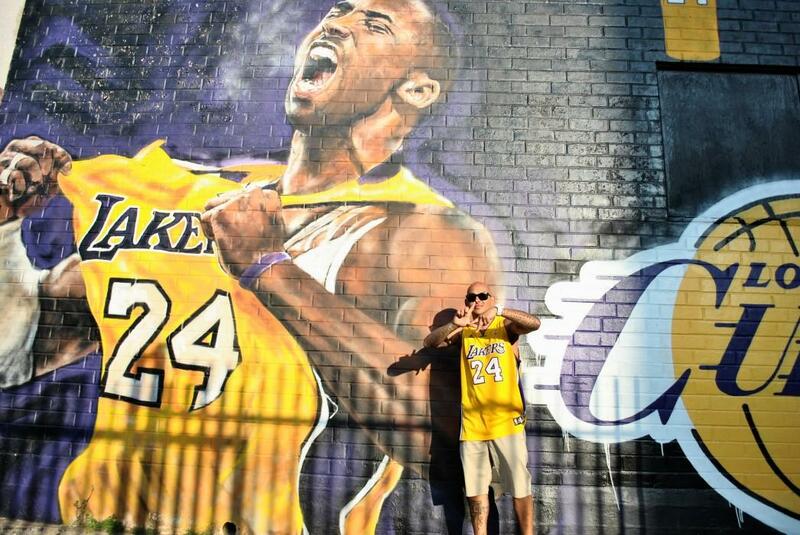 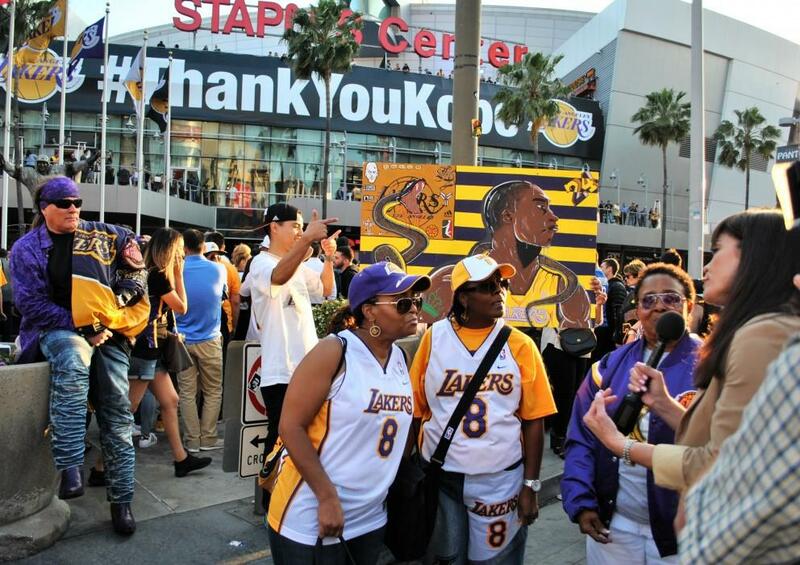 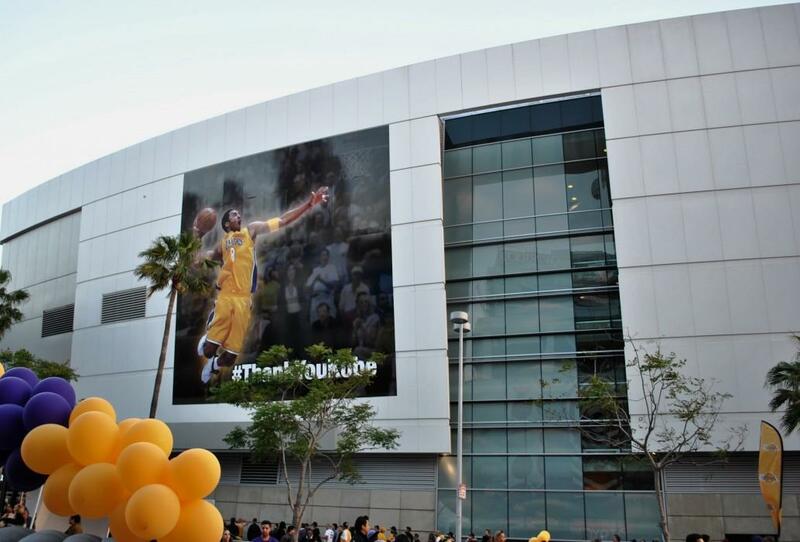 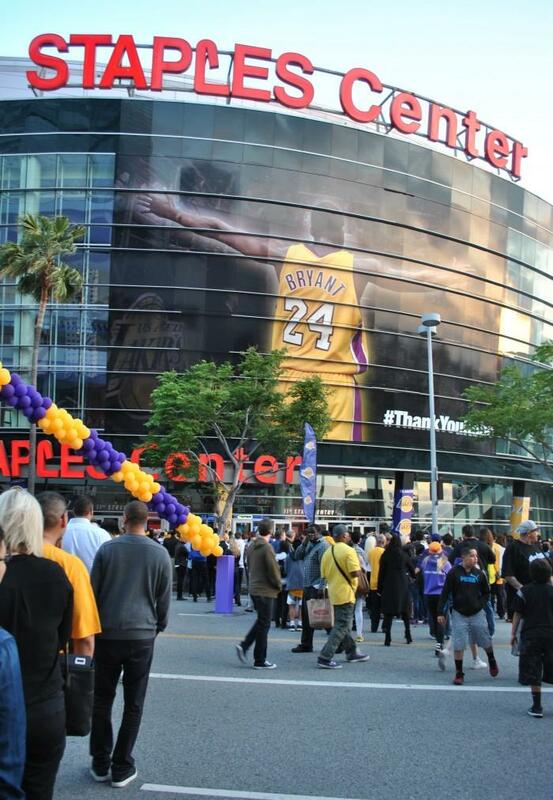 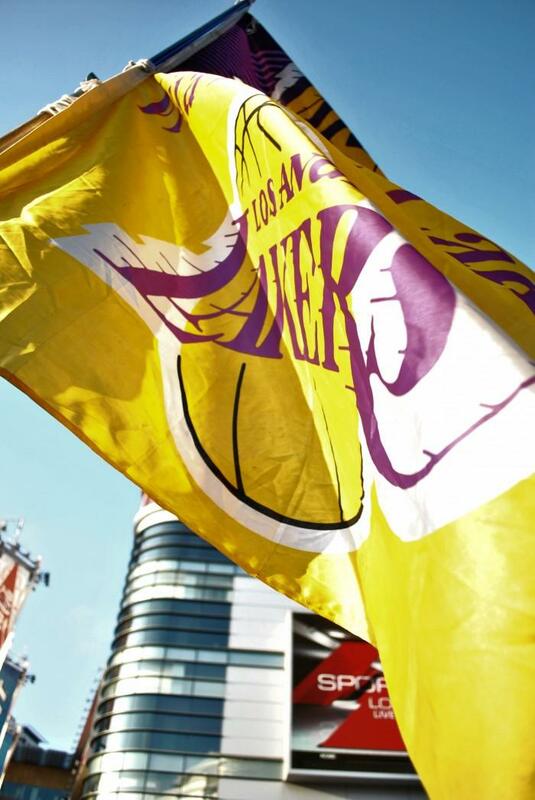 Fans from all over world walked towards Staples Center to witness the last game of #24. 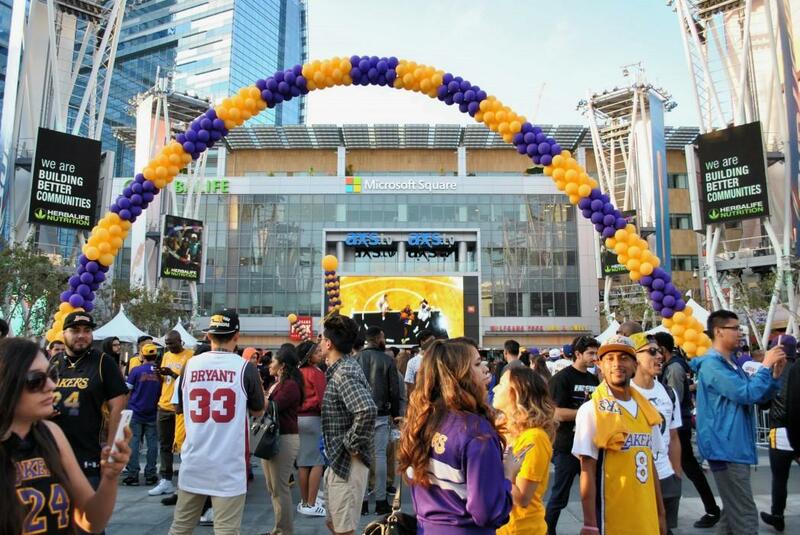 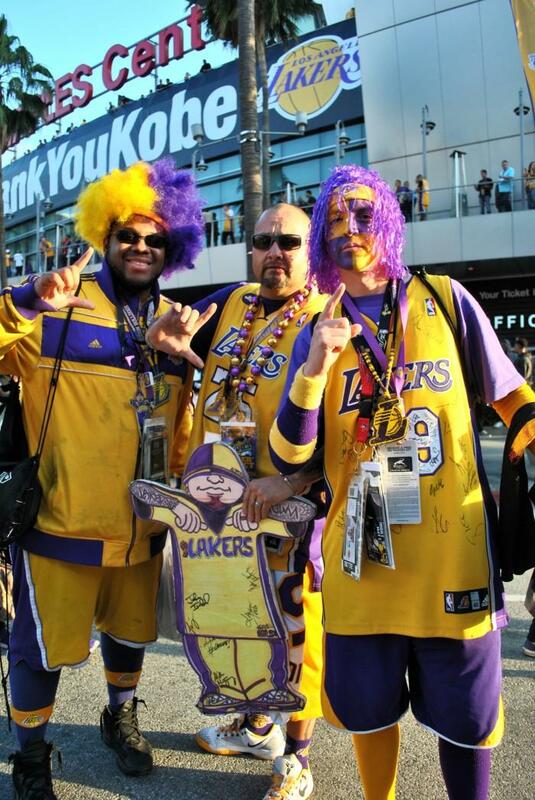 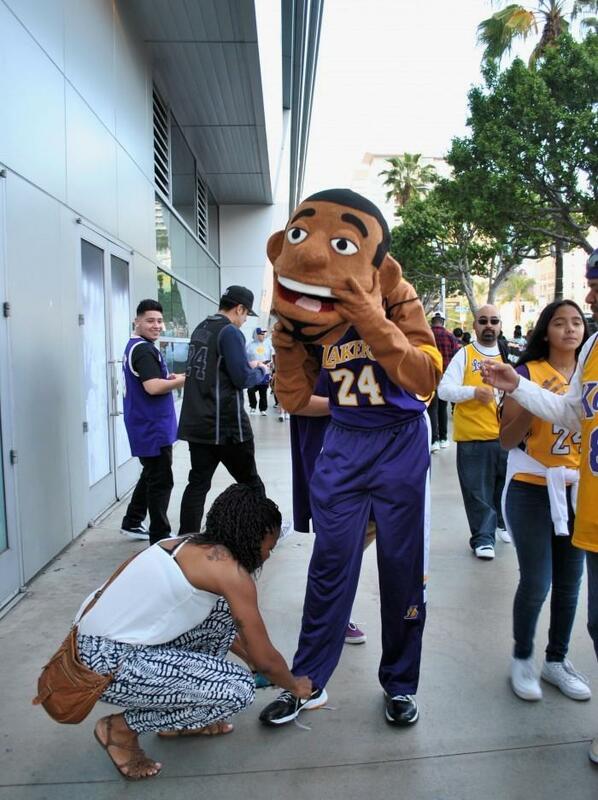 A pregame mini-parade was held in L.A. live located right across from Staples Center. 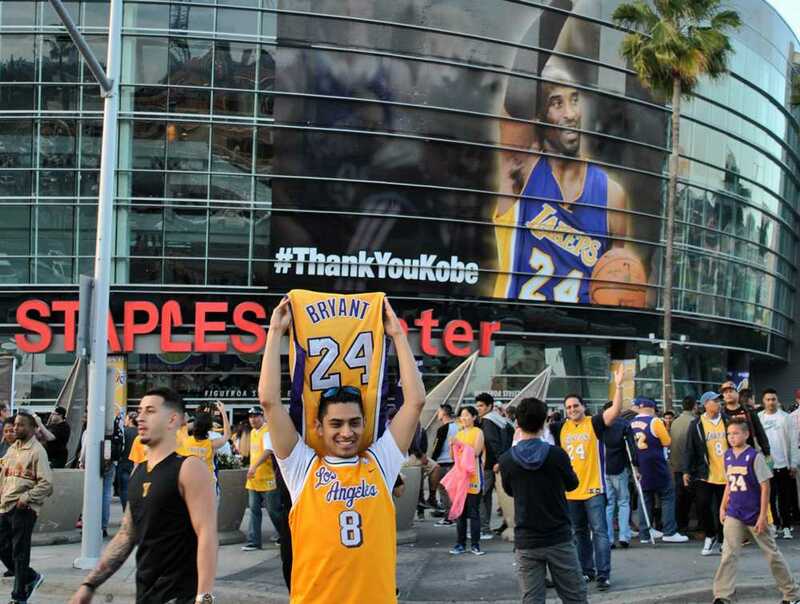 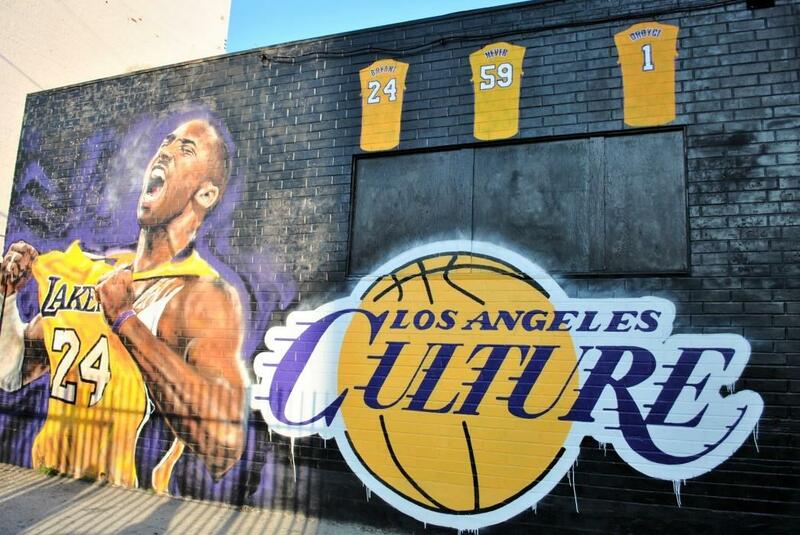 The crowd was treated to various memories of the black mamba and photographs with his face on them. 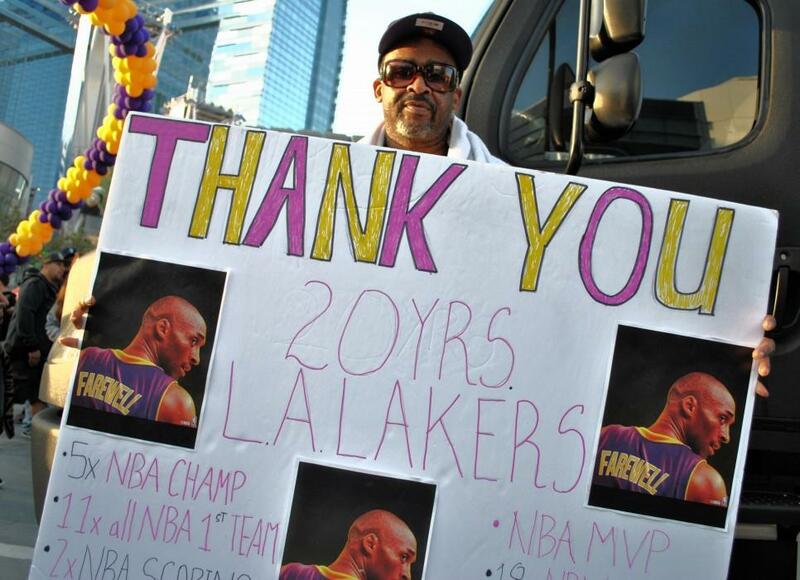 Kobe leaves the Lakers with 5 NBA titles, 18 All-Star Games, and 2 Olympic Gold medals.